We offer you a free workout. Try us. Give your confidence a boost, find your mental clarity, and achieve your fitness goals. 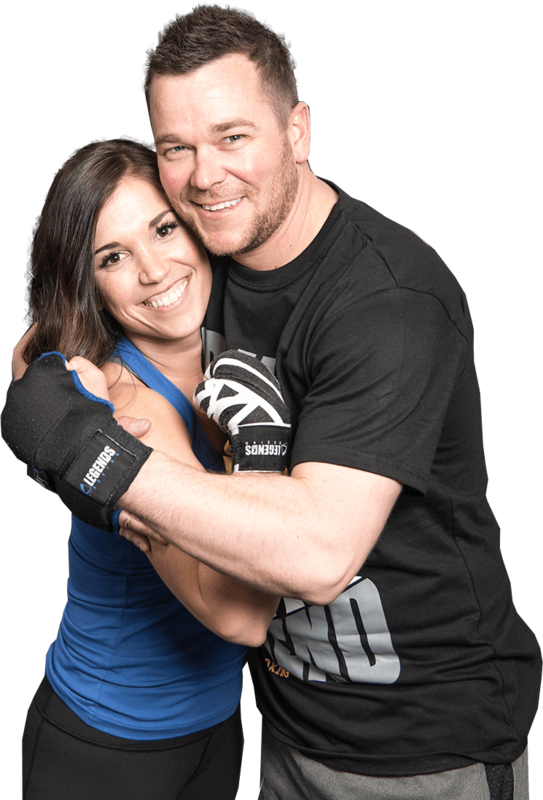 Our Boxing Fitness classes are a fun, fresh & motivating way to get your workout in. Real USA Boxing. Real Technique. Learn a real skill. You are part of a tribe, family, community. You are part of something special here. Whatever the goal, our values are based on your achievement. We believe in providing a sense of family and as a Legends member you are a part of that. We look out for, stand up for and encourage each other. At Legends, we understand that one of the toughest obstacles one faces is the one in the mirror. 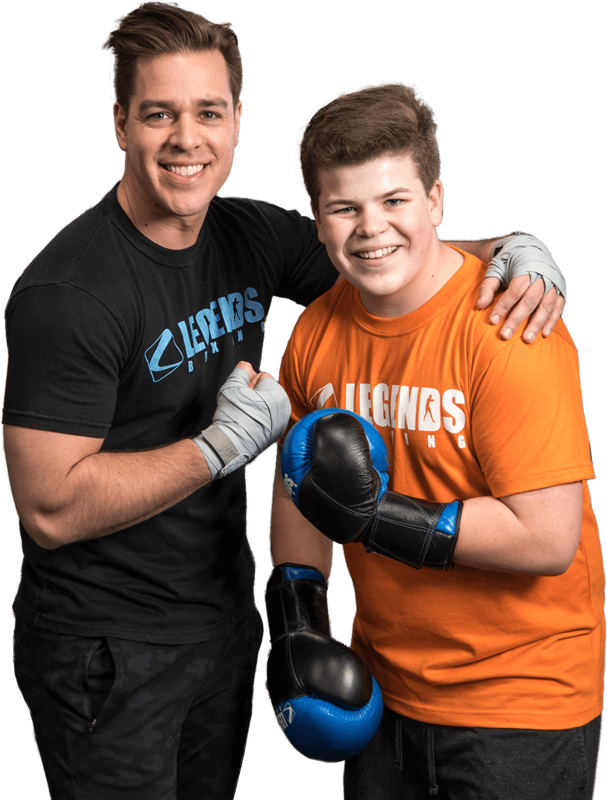 At Legends we offer a safe place, free from judgment and intimidation. Whatever goal you have set for yourself, we are here to help you achieve it. Legends Boxing is, MORE THAN A WORKOUT. Our Boxing Fitness classes are a fun, fresh & motivating way to get your workout in. Every day we have a brand new, 1-hour workout for you, created & led by our certified coaches. Our workouts incorporate total-body exercises such as jumping rope, push-ups, squats, working the heavy bag and SO MUCH MORE. Our workouts are for ages 12 and up and for any fitness level. Just starting your fitness journey? Looking to switch up the way you workout? Ready for a new challenge? GREAT! We offer modifications to fit your abilities and our coaches are right there to help and teach you, every step of the way. Intrigued, curious and excited? Come try a FREE WORKOUT with us and see why our members LOVE it here! Get fit in a comfortable and productive environnment by dedicated professionals. Keep from getting stagnant with our fresh and versatile routines. Boxing helps tune your mind in a way that no other skill does, providing a huge boost in confidence, happiness, and mental clarity. 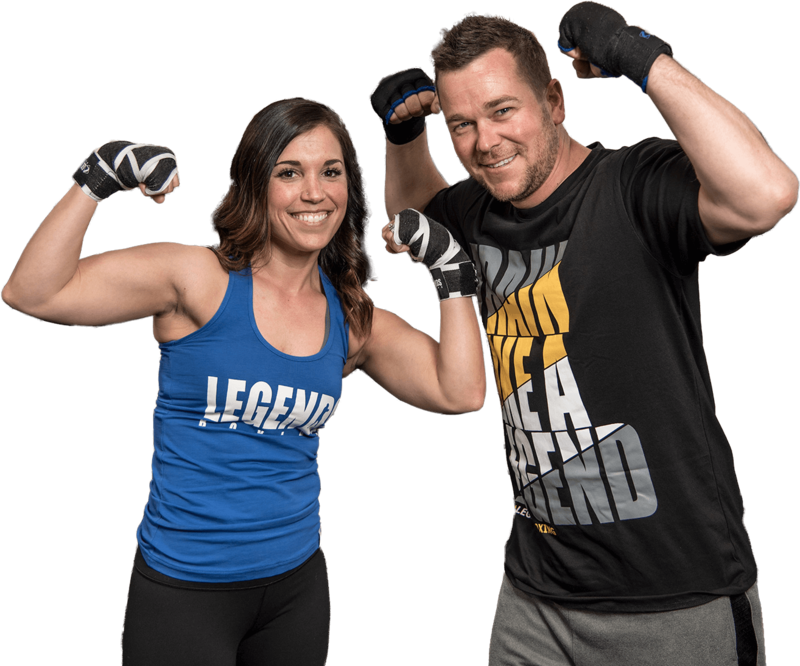 Train like a legend with professional instructors. We love to share videos with you about our boxing classes, share useful how-to videos, stories from our members. And more!